Join NYC Parks and Councilmember Ydanis Rodriguez for a public scoping meeting to shape the future of Anne Loftus Playground. Local residents and stakeholders will discuss how they would like to see the water feature and other parts of this playground improved. With this input, we will develop a schematic design, which will be presented to Community Board 12 for public review. Please join us at this meeting and feel free to invite others who may be interested. 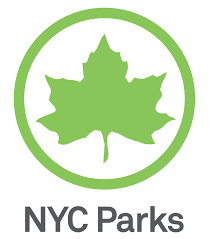 In case of rain, the meeting will be held in the Payson Parkhouse on Dyckman Street near Payson Playground/Payson Avenue.